Will Brooklyn Be the Next SoHo? 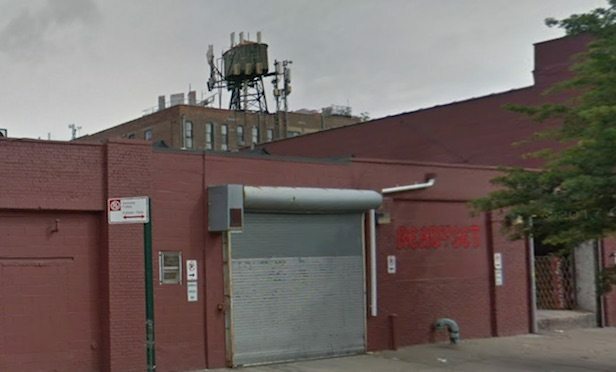 In a continuing trend, more artists’ studios gravitate to Greenpoint, Brooklyn. NEW YORK CITY—Is Brooklyn on its way to becoming the next SoHo? Remember Martin Scorsese’s movie After Hours? The dark, screwball comedy reflects how in the 1980s, SoHo was considered low rent, edgy and even a little scary. At one point, the Lower Manhattan neighborhood was known for commercial lofts with manufacturing spaces. Those became artists’ lofts and galleries. Eventually it developed into the high-end, luxury, designer, chain store district that it is today.